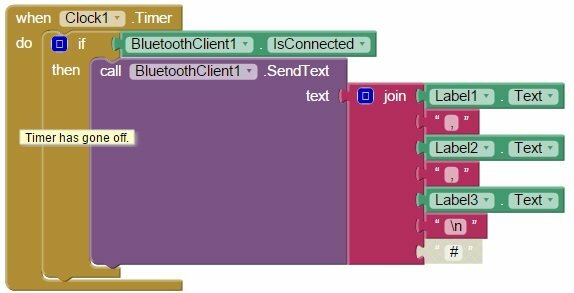 Android phone accelerometer controlled Remote CarsteemCreated with Sketch. I bought an RC toy car and found the traditional joystick console boring and old fashioned. I decided to modify it to be able to control it from my Android mobile phone using an App based on the orientation of the phone (accelerometer) and values sent out via Bluetooth to the Arduino. 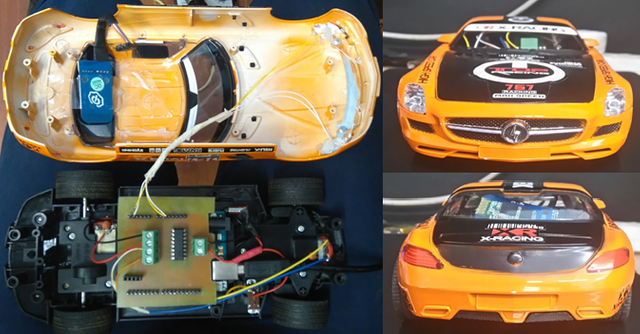 Basically what I need was the body, chassis and motors, the rest of the circuit and joystick went straight to the rubbish bin. 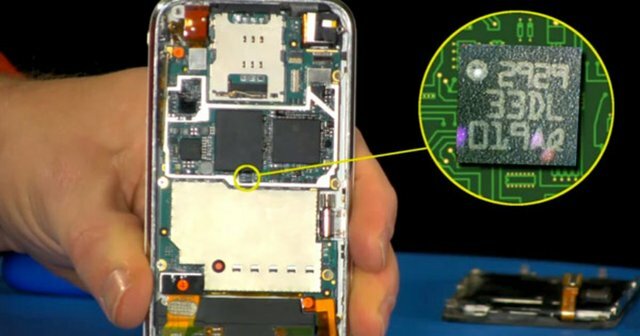 Most smart phones have an accelerometer built into them. To turn the car just tilt the phone to the left or right. To move forward and backward just tilt the phone to the direction. 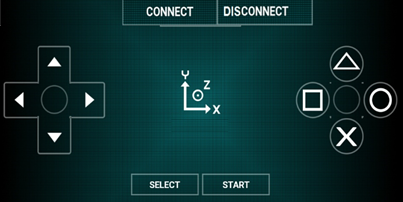 Speed is increased or decreased based on how far the phone has been tilted. 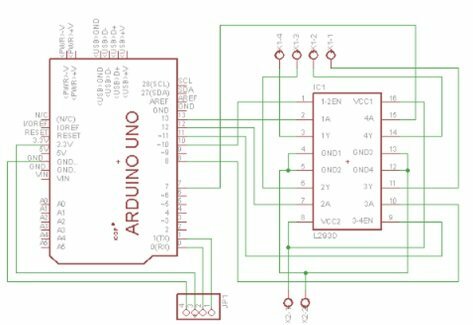 Prototype is built around an Arduino UNO. 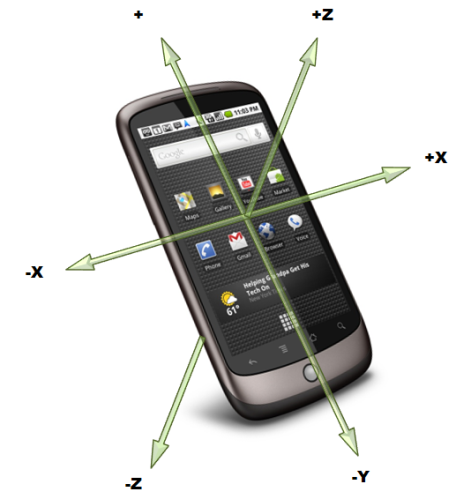 Android phone application (developed using MIT App inventor 2) reads phone accelerometer x,y,z values. 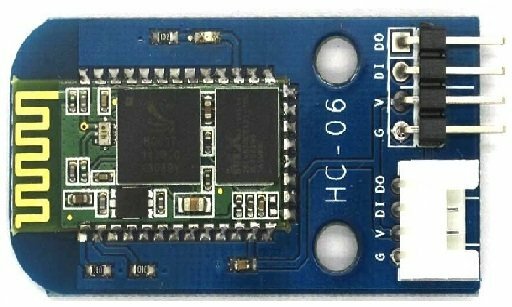 Accelerometer values are sent out through phone Bluetooth to the car Bluetooth (HC06) module using serial communication (RS323). 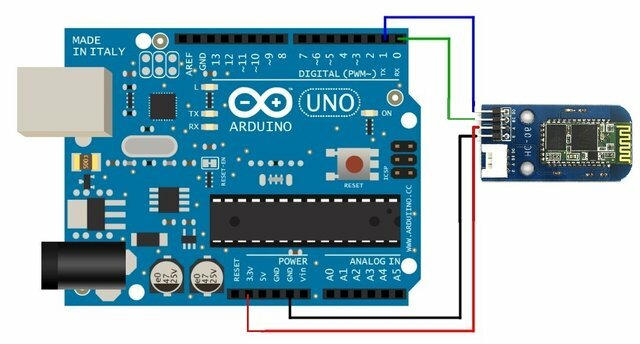 Arduino UNO reads accelerometer values received and controls two motors connected through a motor driver (LD293D) and also changes the speed by altering PWM duty cycle. 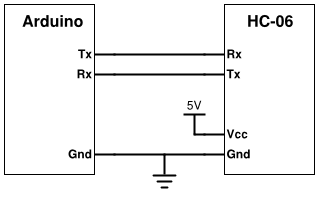 VERY IMPORTANT: connect bluetooth (HC06) to +3.3VDC at 50mA, else be prepared to go shopping again. When powered up the LED status on the bluetooth will blinks fast. Firstly "pair" your mobile phone with the bluetooth (HC06)...standard name "itead" password "1234" and this needs to be done only once. 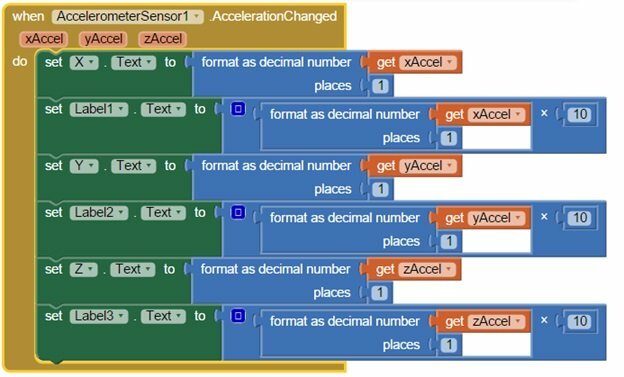 I used MIT App inventor 2, quick easy and fun. 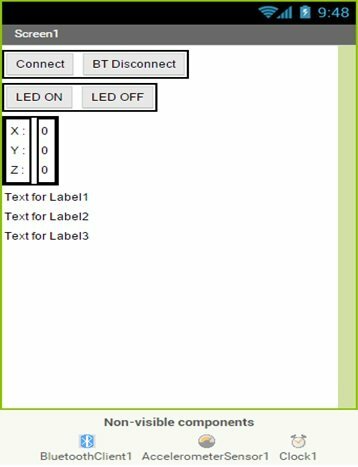 When you select connect (ListPicker1) will show all the bluetooth devices the mobile phone is previously "paired" with then select "itead" and the bluetooth LED status will stop blinking and now be solid. Project is currently been upgraded to use an ESP8266 wifi module instead of Bluetooth HC06 for range and video streaming.